Your 1-month-old baby… Still a brand new little person, but now getting into the habit of living outside the womb. 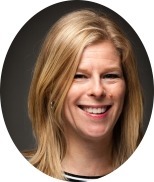 Maybe your baby has started to be awake a bit more, many do “wake up” at around 1 month. However, one of my children slept almost all day long until he was 2.5 months old. Development is, in any case, going fast. Compared to the newborn baby, a 1-month-old’s vision is already much improved, although far from perfect yet. It is also becoming a bit easier to play with your baby. He or she will now show more interest in the surrounding world, including you. You’ll get both play tips and toy tips below. 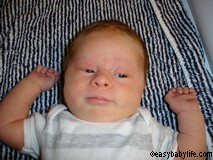 1-month-old, your baby’s vision is improving and looking at black and white patterns is of great interest. While he/she still has practically no control over the limbs, your baby will discover his/her hands and watch them with great fascination. No idea yet, that they are his own. Progressing through the second month of living, the newborn will start stretching and relaxing his/her muscles as he/she slowly gains some control over the body. At around six weeks, your baby might start to unfold the hands from time to time. At this point try putting a rattle in his/her hand, for amusement. A soft and light one, though! If put down on the belly, he/she will be able to lift and hold his/her head up for a little while. But it is still really hard work! If not earlier, you are very likely to start getting a social smile from your baby every now and then. Also, at around one month of living, your baby will start making small sounds, especially if you talk to him and then wait for him to respond. Trust is being built between you and your baby, and each time you feed him, change diapers, cuddle him and so on, he/she will become more and more certain that you are there for him/her always. 1-month-old, it is good to start placing your baby on his or her tummy to help strengthen the neck muscles. Chances are, though, that he will think that this is a lousy idea! 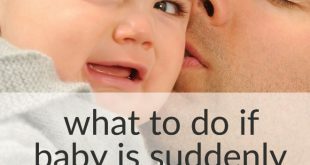 It is hard work for your baby to lift his head up, so place him on his tummy only for short periods if he doesn’t like it. One of my kids went from crying furiously to gazing around when I put her upper body on a small pillow instead of right on the floor. With this little help, she was able to look up better and enjoyed being put down on her stomach much more. You can find more tips for babies that hate tummy time here. Just don’t let your baby sleep on his tummy for the risk of SIDS (Sudden Infant Death Syndrome). 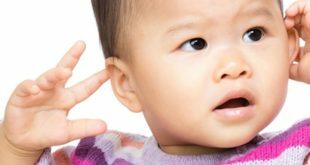 You might want to see if your baby enjoys a finger rhyme (using his fingers), making him enjoy his newly discovered hands even more. To help your baby becoming aware of his/her body, play with him/her while changing diapers. Poke her different body parts lightly while making a funny noise and looking into her eyes. More than rhyming, talking and singing, a musical baby mobile will also become even more interesting. If you haven’t yet bought or borrowed one, do it now! A baby play mat can also be a good investment, if not now then soon. It is not a necessity but might make your baby a bit more positive to tummy time. Nice (still mainly black and white) toys to look at in the stroller or car seat are also fun. In this video, you can find some inspiration on how to play with your little 1-month-old baby. You’ll find all about the development milestones and also the warning signs that your baby might not be developing as expected. 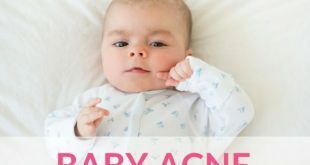 Now, if you have questions or worries about anything related to your 1-month-old baby, check out all the posts and discussions tagged 1-month-old here. 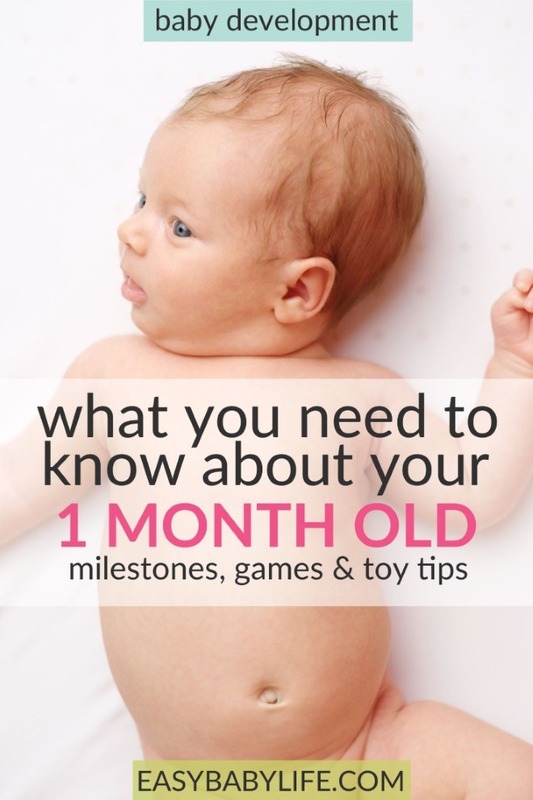 What’s your 1-month-old baby like? Please share by leaving a comment below!